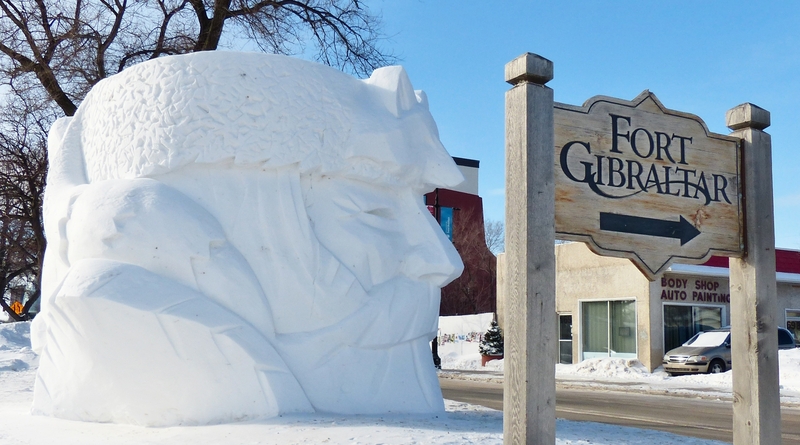 Western Canada’s largest winter festival, Festival du Voyageur, will run in Winnipeg from Feb. 16-25. Festival has introduced multiple much-needed changes to its operations this year to make for a more successful and smoother-running festival, including expansions in programming, pricing alterations, and smaller daily visitor quotas. Festival is notorious for long, stagnant lines that result in paying attendees being left out in the cold, and unable to get into tents to see the impressive line-ups the festival comes up with every year. Last year’s 10-day Voyageur passes were $34 for adults and $13 for youth 5-17, but due to slow lines and long wait times, some may have not gotten their money’s worth. This year, the tickets are more expensive, but perhaps more realistically priced at $65 for adults, $35 for youth 12-17 and seniors, and those under 12 receiving free admission to the park. Unlike previous years, tickets must be purchased based on particular days you would like to attend as there are limits to the number of people permitted to enter the park per day, a strategy put in place in hopes of allowing a greater number of people access to tents and performances. 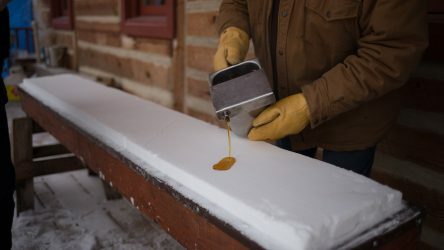 Edmund Gautrone pours maple syrup on snow for the festival favourite frozen treat, tire d’érable. With the expectations that it will be more affordable for people to bring their young children, the number of indoor and outdoor activities has doubled, including workshops, performances, sleigh rides, and snowshoeing. The stacked lineup of local performers would be worth checking out all on its own, featuring acts such as Begonia, Bright Righteous, and Jérémie and the Delicious Hounds. 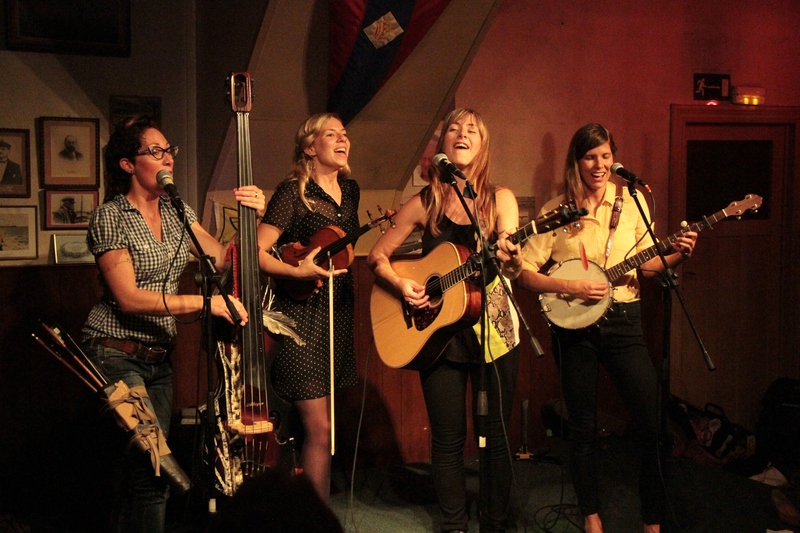 Factor in out-of-town bands such as Dear Rouge, Shred Kelly, and Current Swell, and this year’s Festival is sure to delight music lovers. Over 150 acts are set to perform over the 10-day period. Additional ticketed shows will be presented off-site at the Centre Culturel Franco-Manitobain, which includes acts Klô Pelgag and Faouzia on Feb. 17, Justin Towns Earle and Madeleine Roger on Feb. 18, and Royal Canoe, Attica Riots, and 3PEAT on the final night of the festival, Feb. 24. 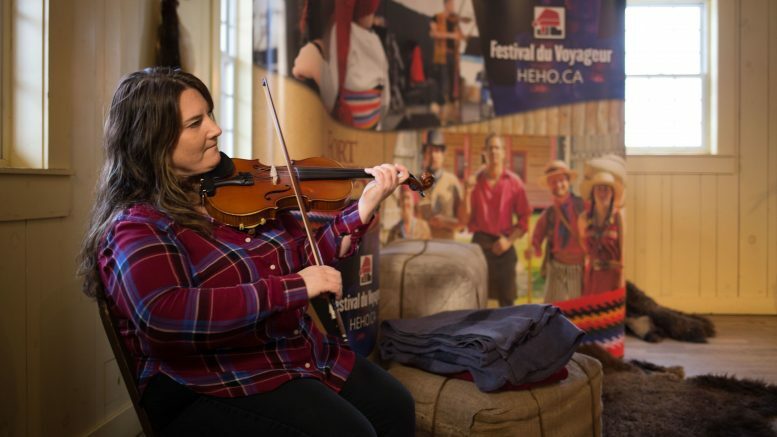 Tickets are available at Safeway and Sobeys locations as well as the festival info line (204) 233-2556, the Festival du Voyageur office, or online at heho.ca.